Arabtec Holding unveiled that its subsidiary, Arabtec Engineering Services, has been awarded an AED 155 million contract by Dubai Municipality for its DS189 work on sewerage and drainage infrastructure in Al Khawaneej area. 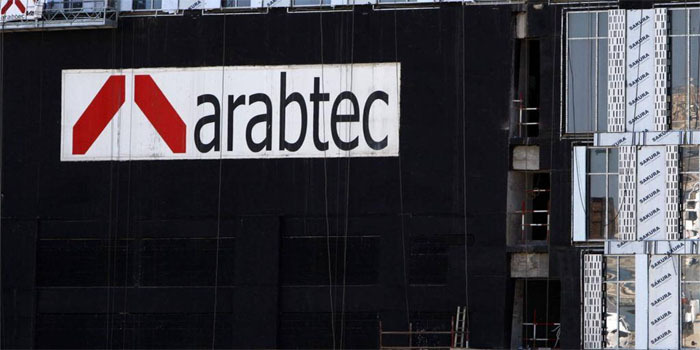 The 15-month deal will be added to the company’s infrastructure projects, Arabtec said in a filing to the Dubai Financial Market (DFM). In June, Arabtec announced that its wholly-owned subsidiary, Emirates Falcon Electromechanical Co (EFECO) won the mechanical, electrical, and plumbing works of the Creek Horizon Plot 19 in Emaar Properties’ Dubai Creek Harbour Development by the main contractor, AFC. In April, the DFM-listed firm said that Arabtec Engineering won an infrastructure project valued at AED 433 million from Dubai Municipality for the DS188 Jebel Ali’s industrial sewerage and drainage system.